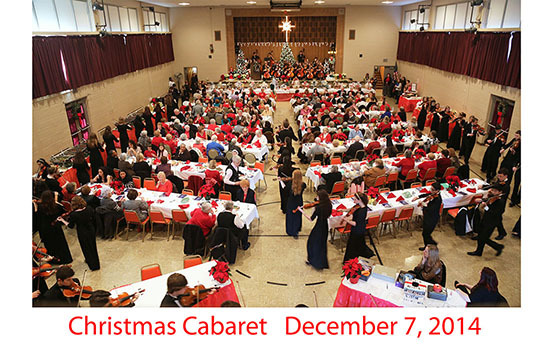 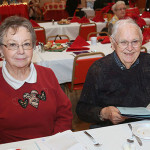 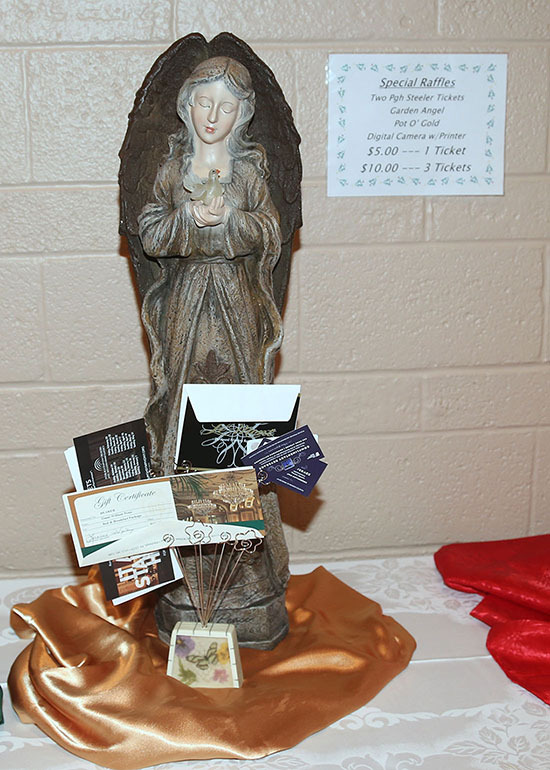 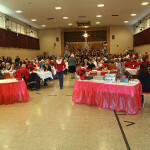 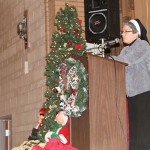 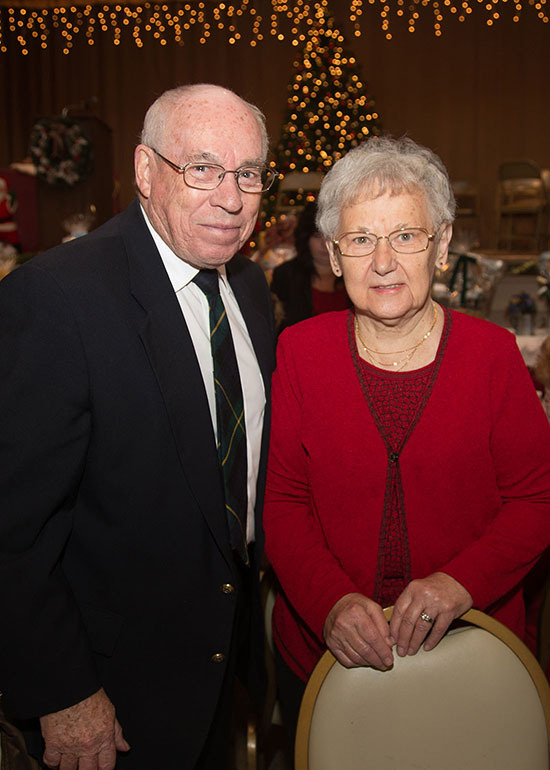 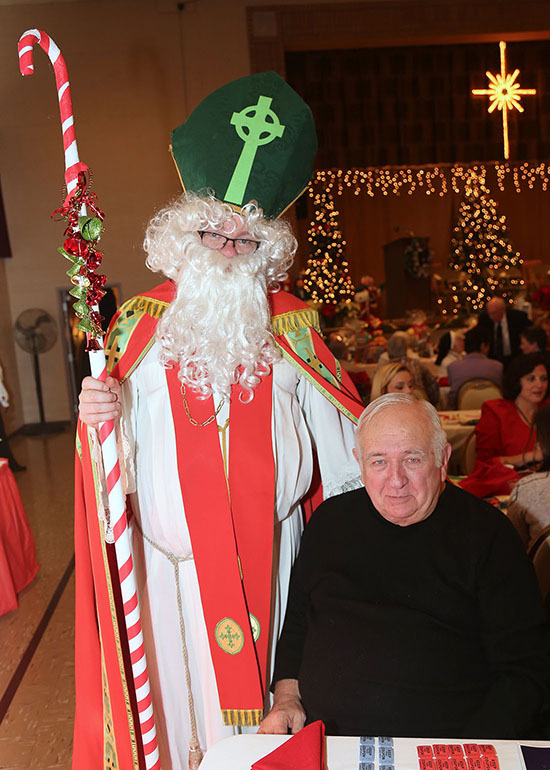 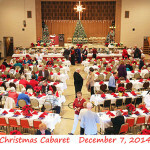 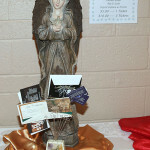 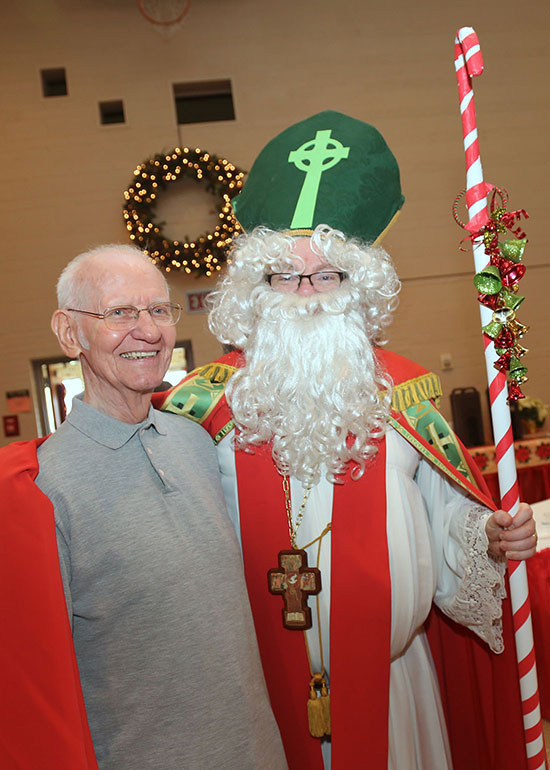 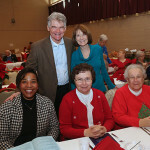 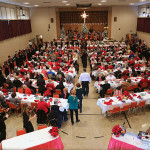 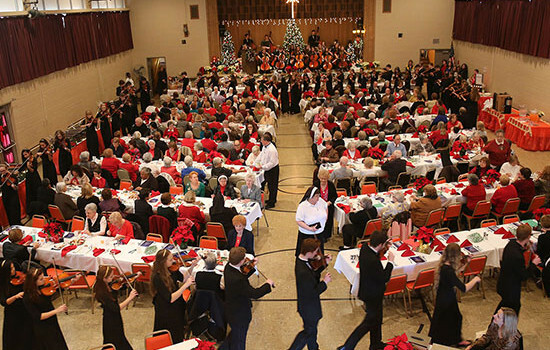 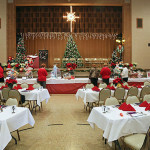 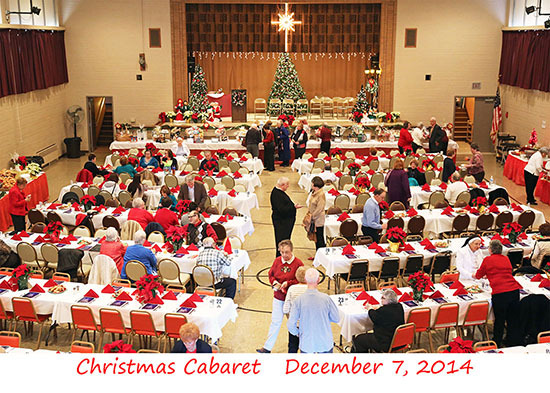 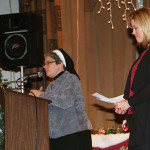 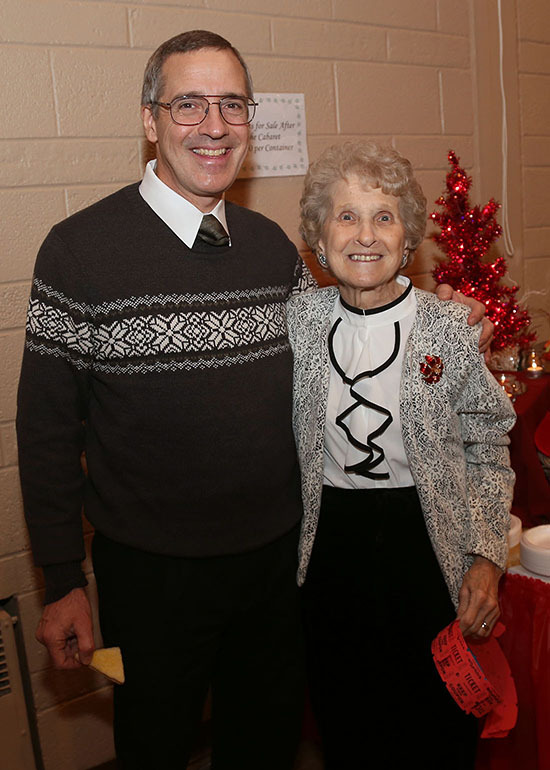 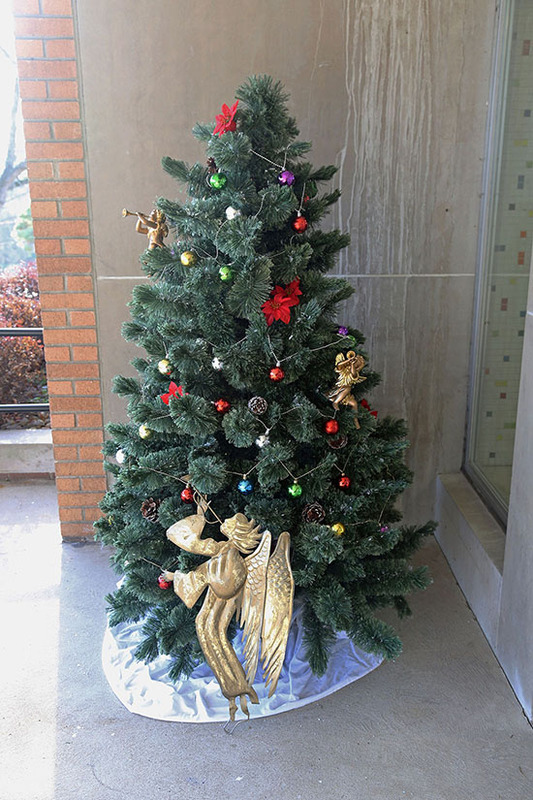 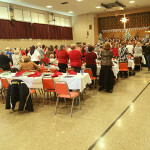 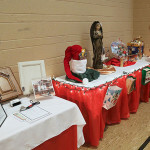 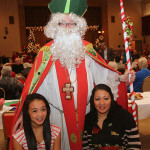 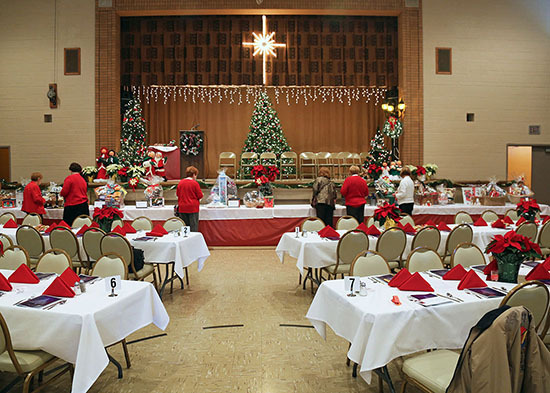 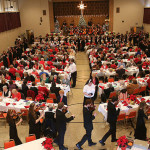 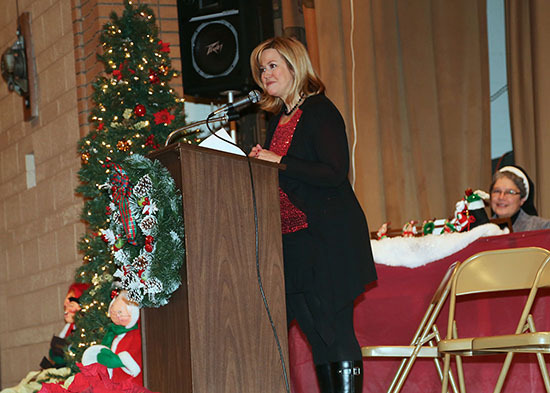 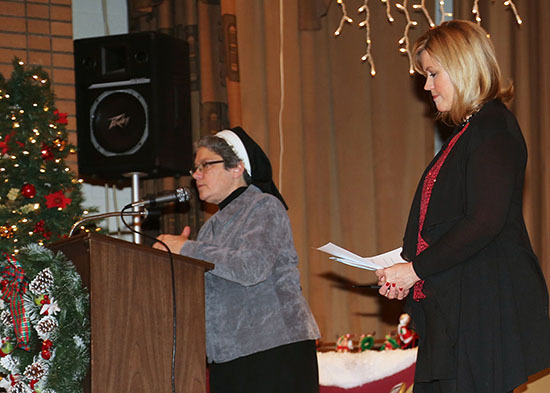 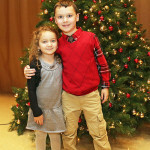 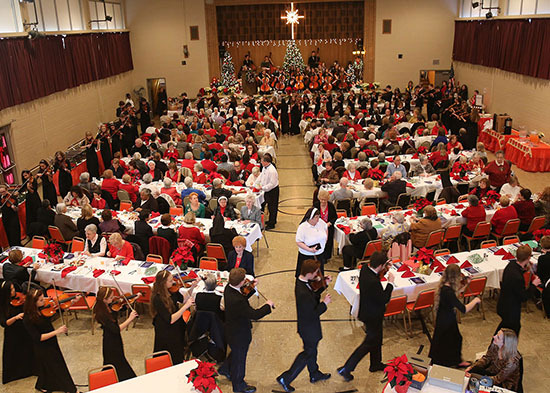 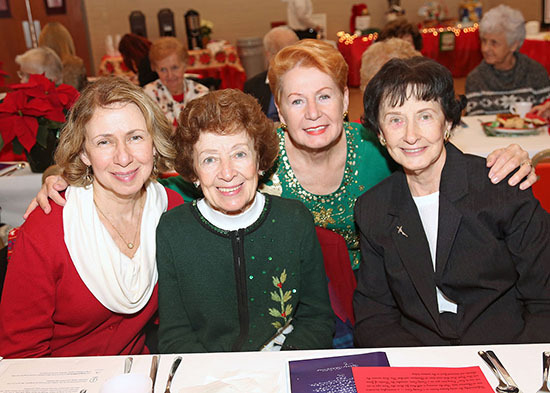 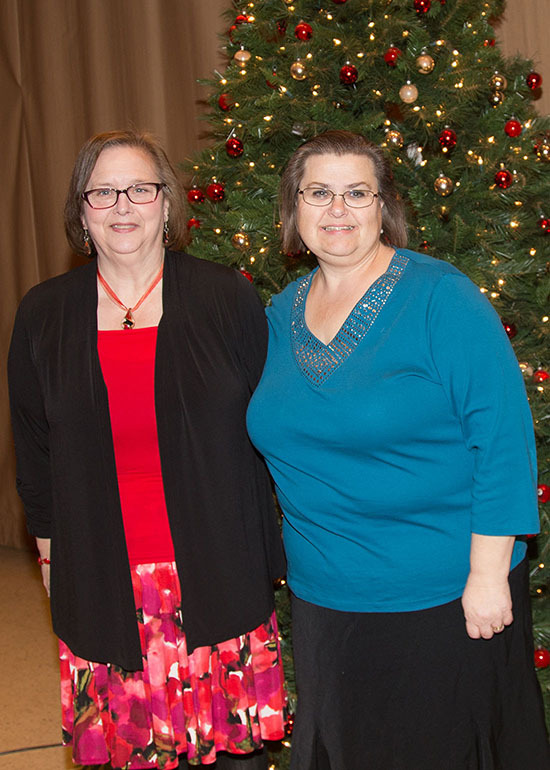 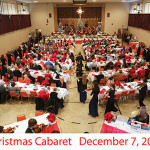 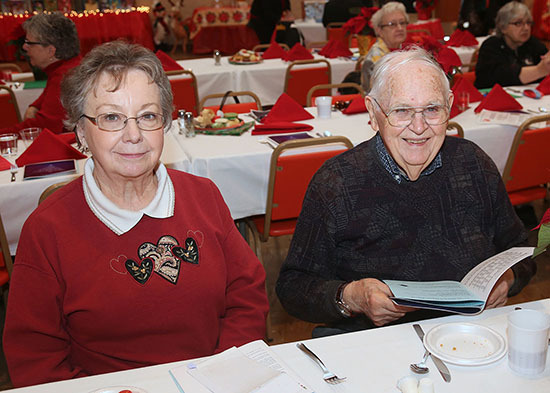 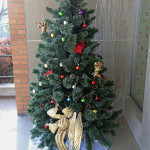 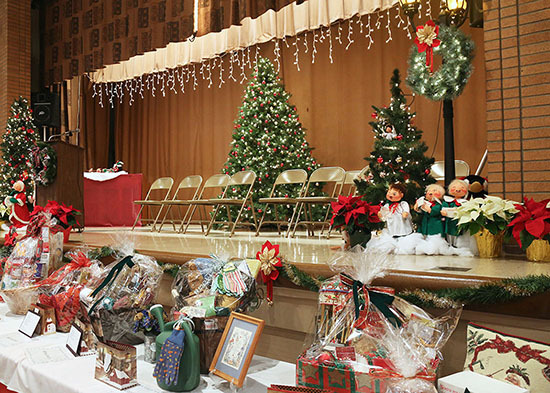 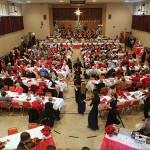 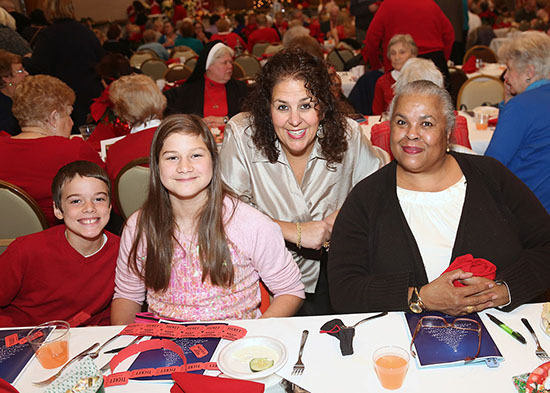 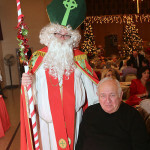 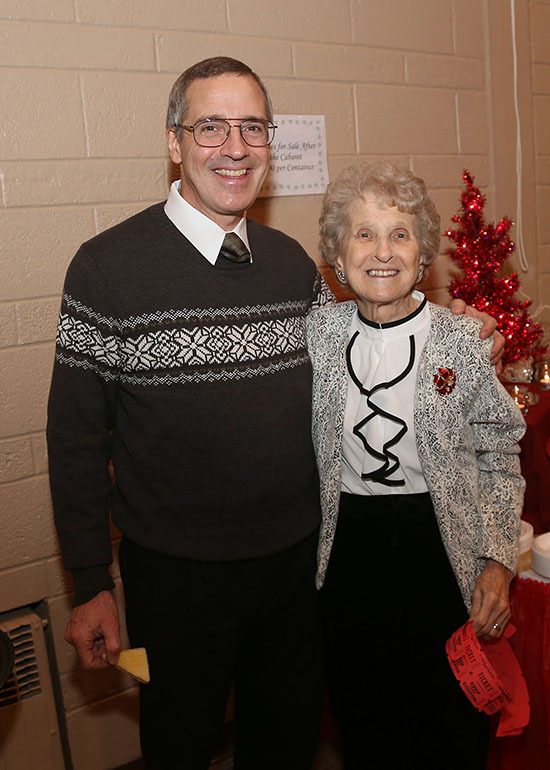 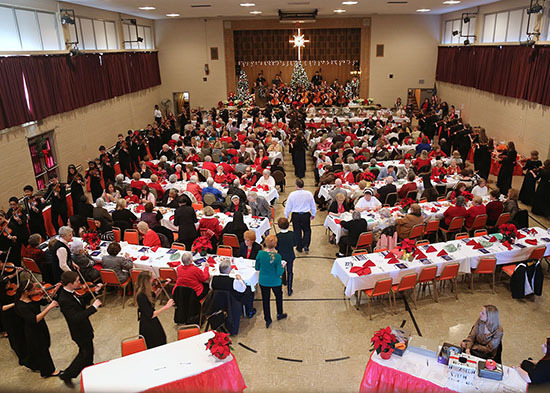 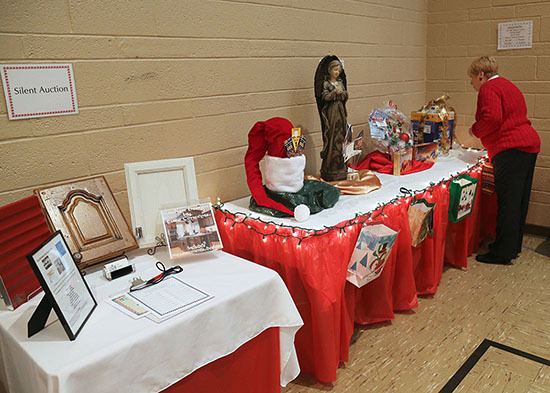 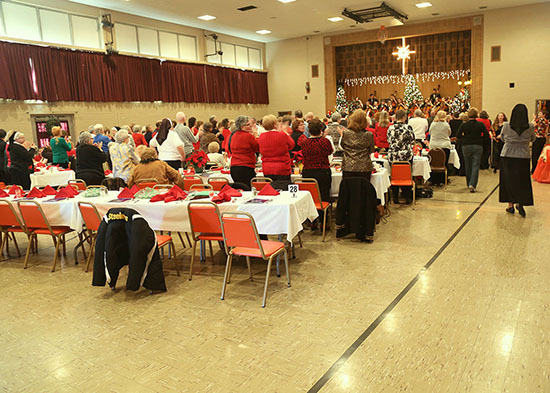 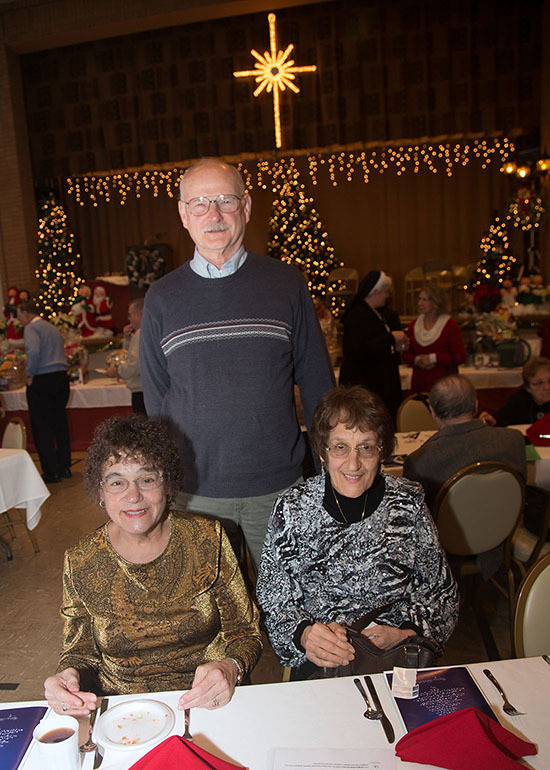 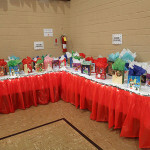 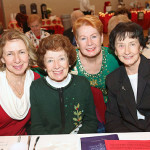 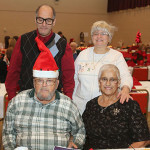 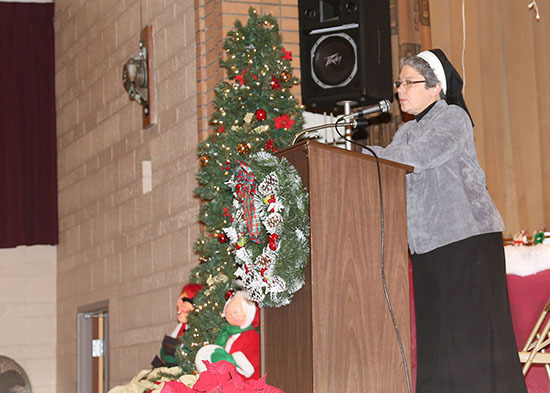 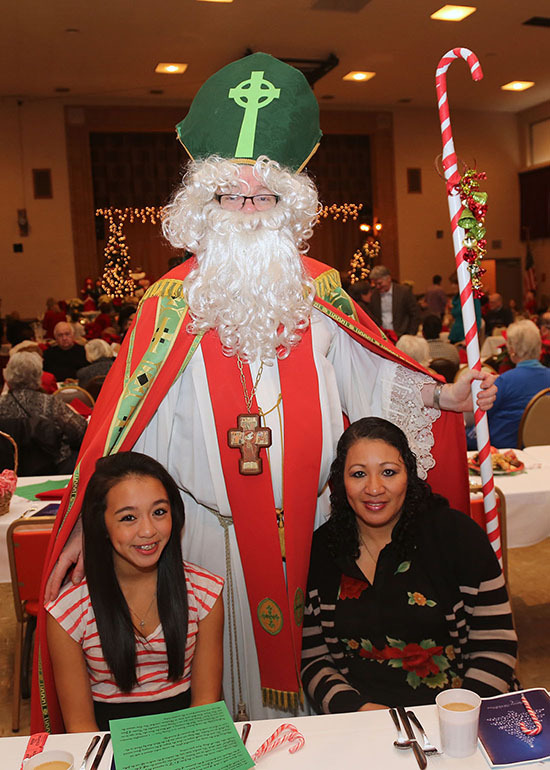 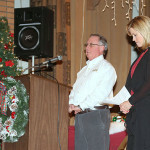 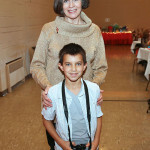 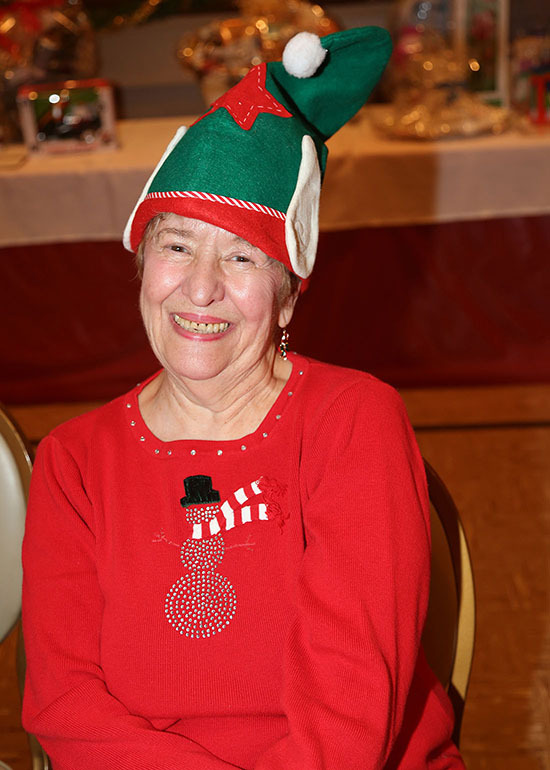 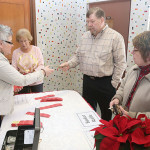 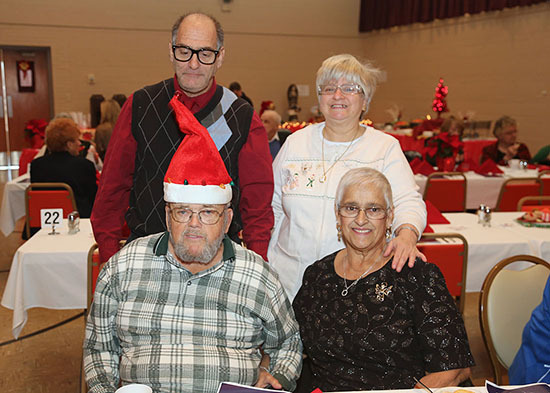 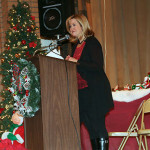 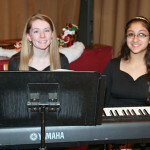 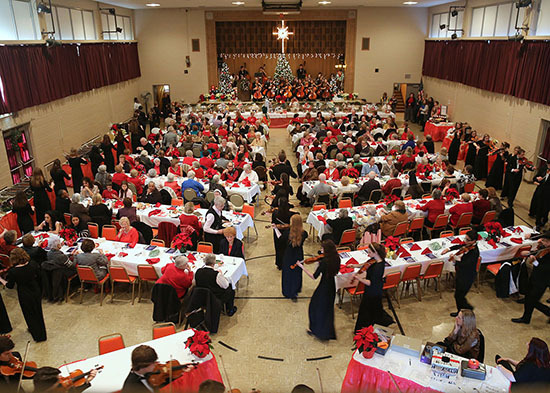 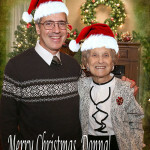 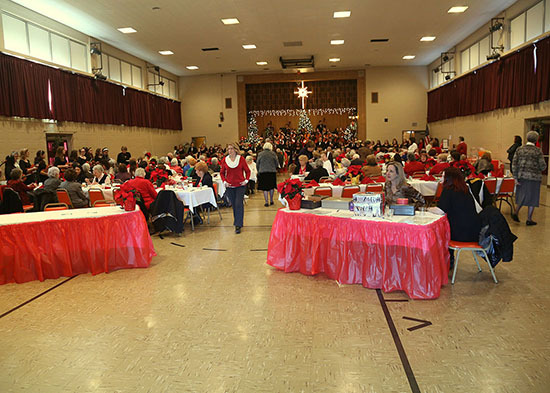 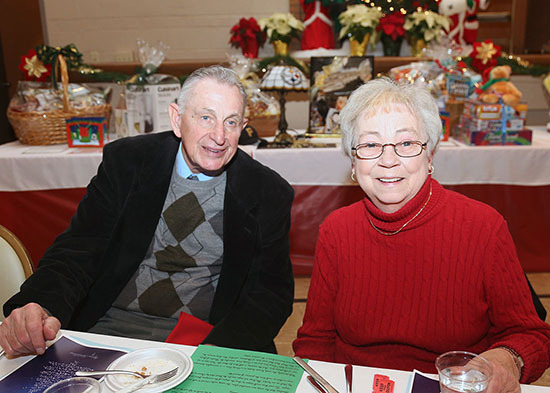 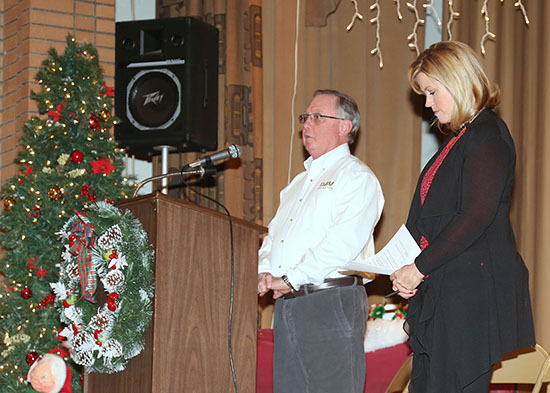 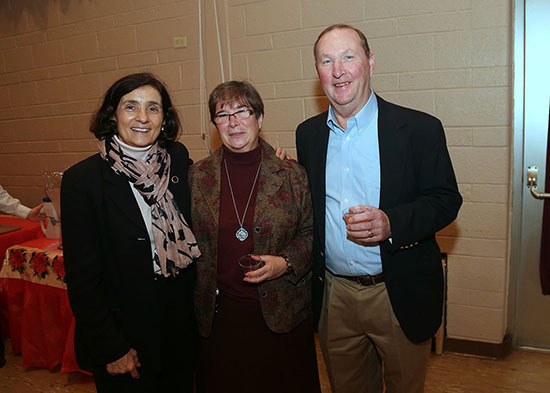 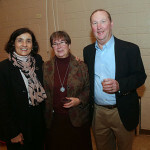 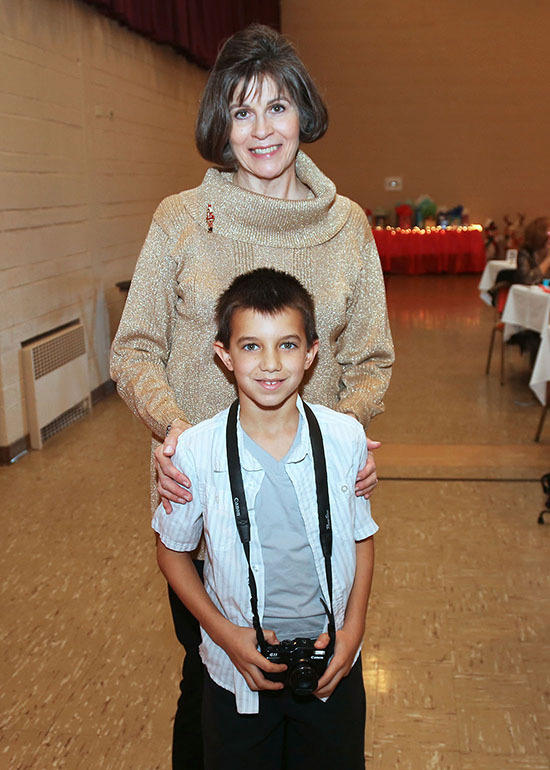 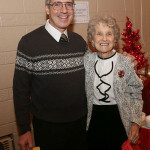 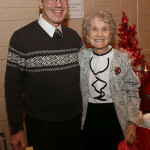 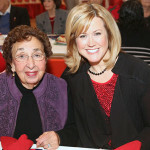 Once again the Martina Spiritual Renewal Center rang in Christmas with its annual Cabaret. 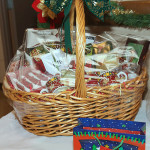 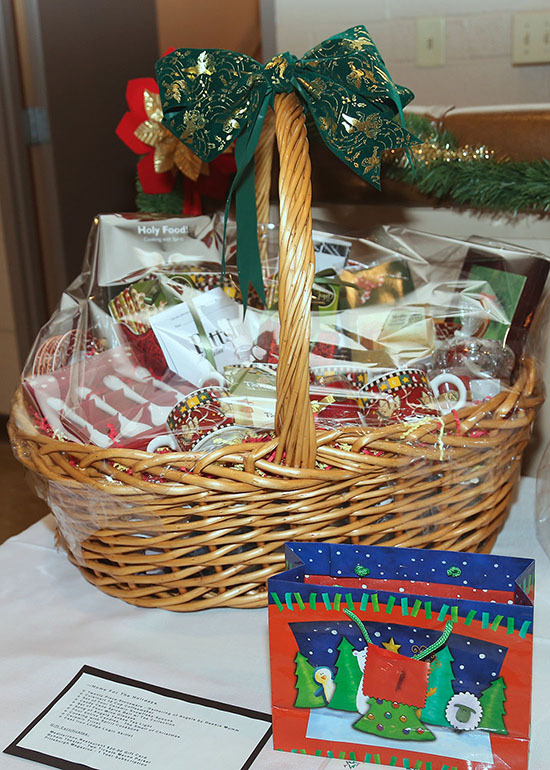 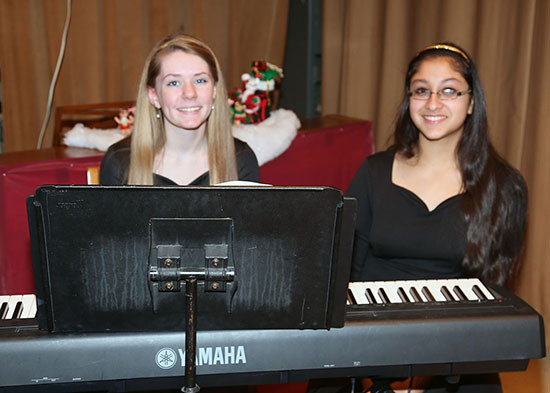 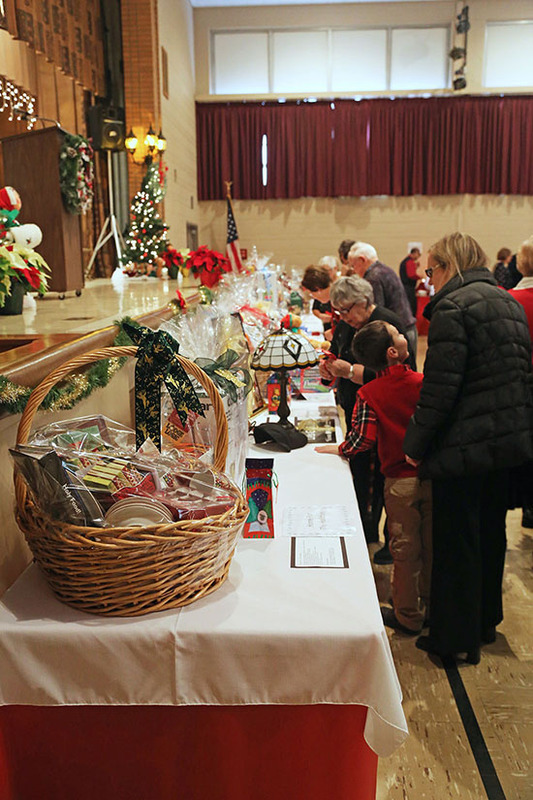 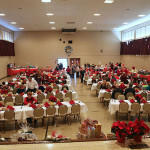 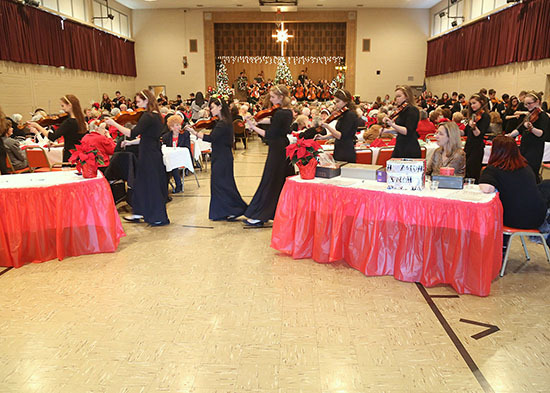 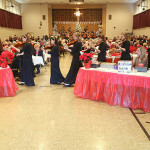 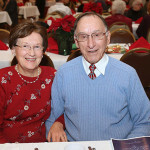 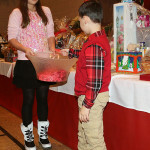 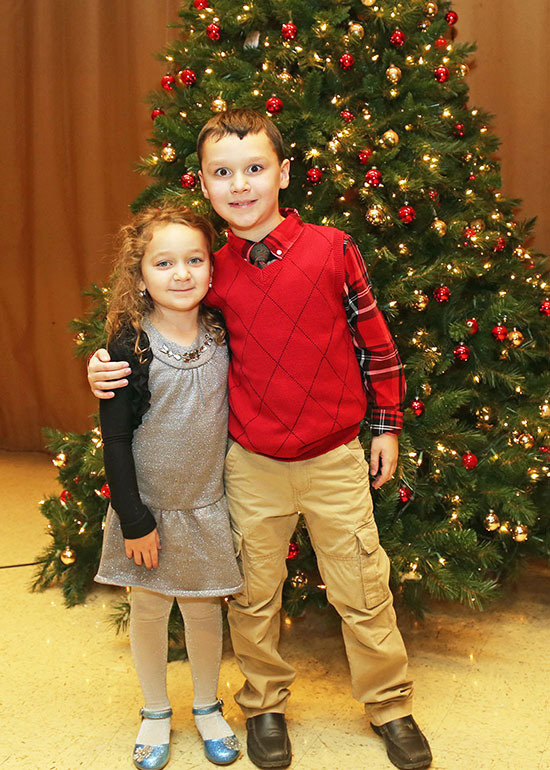 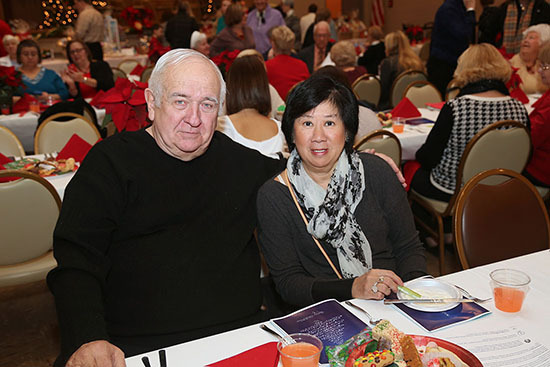 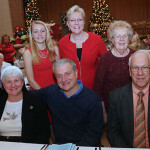 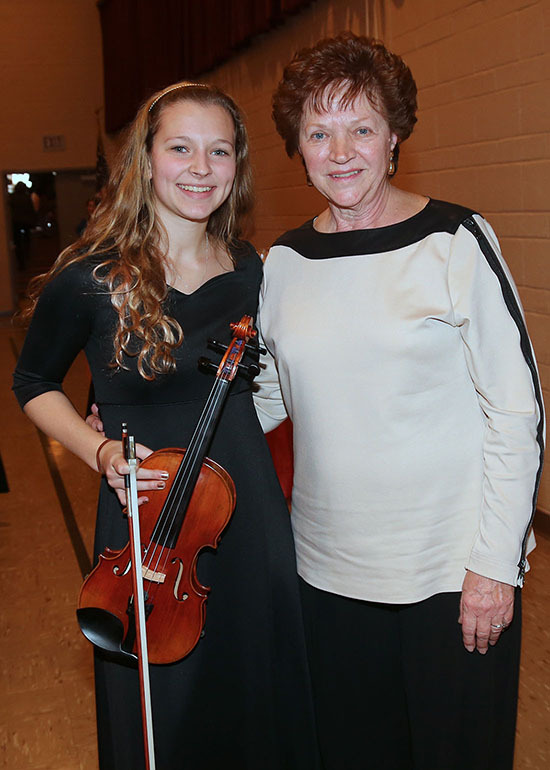 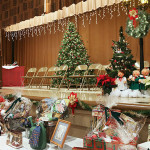 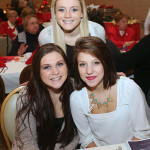 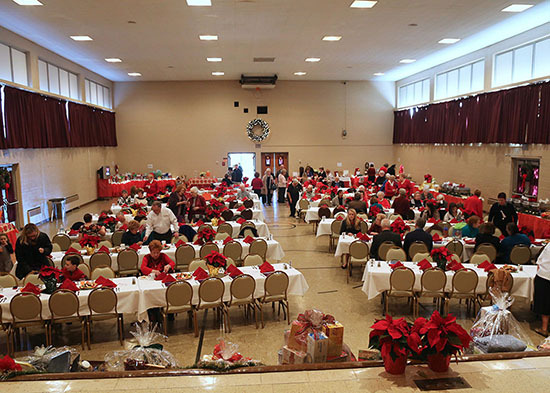 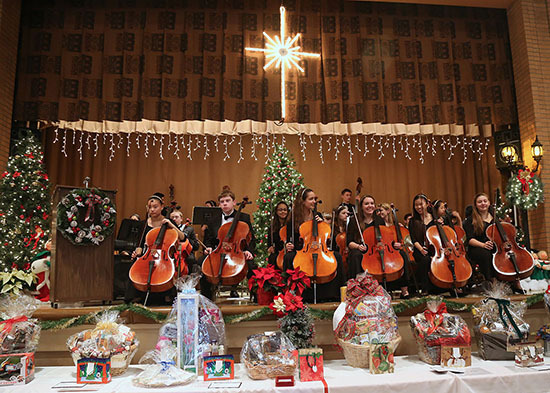 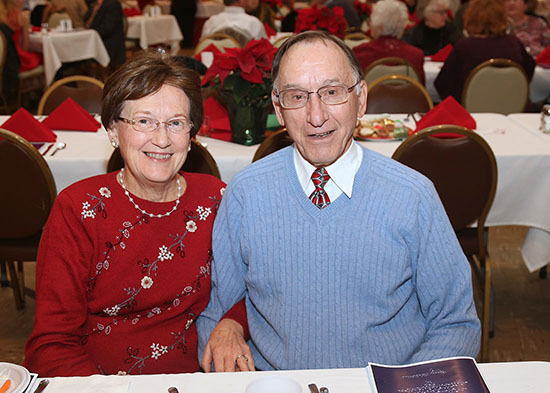 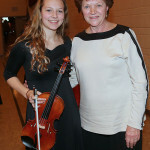 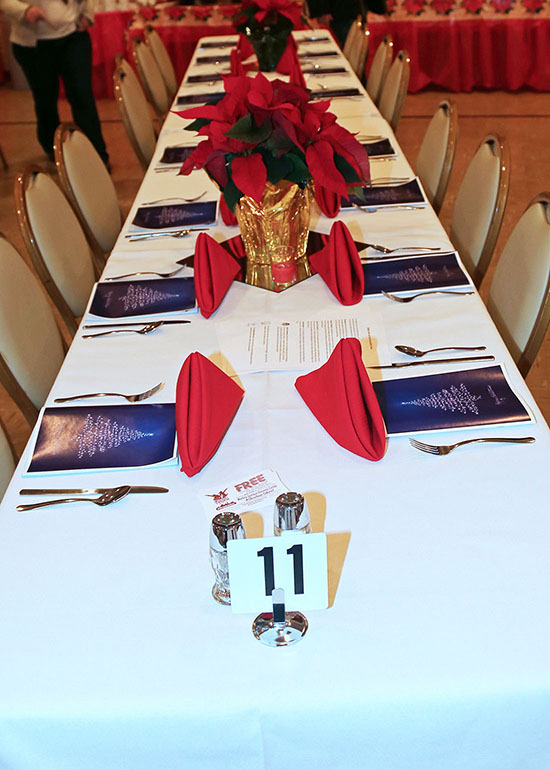 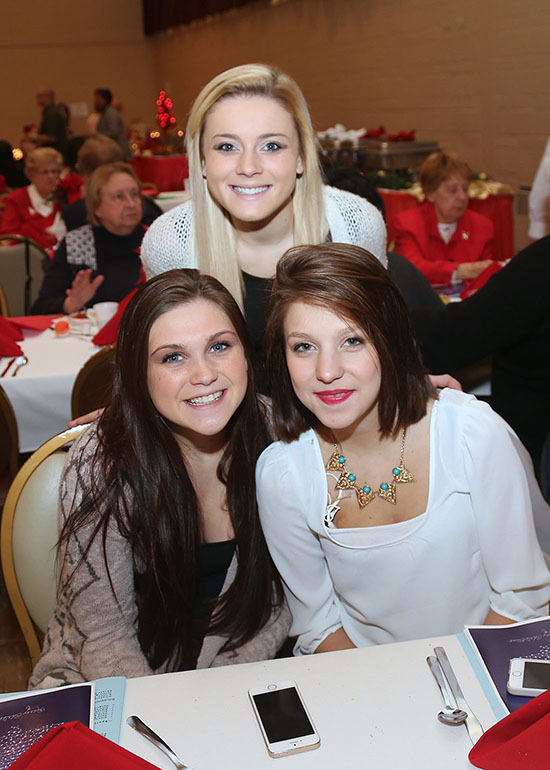 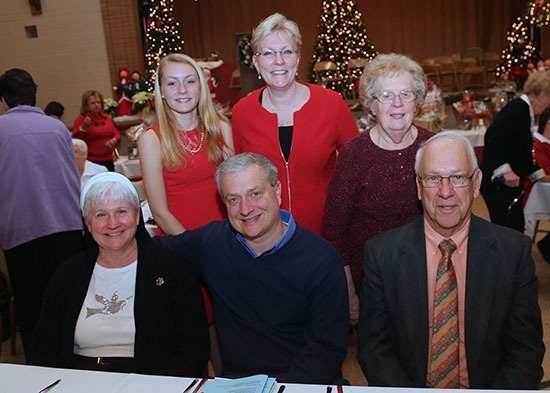 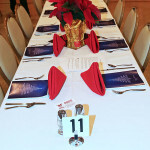 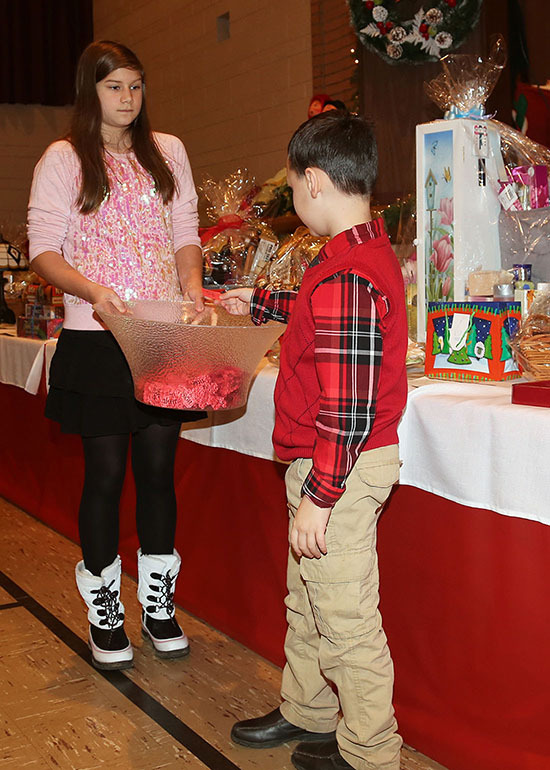 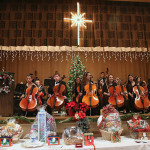 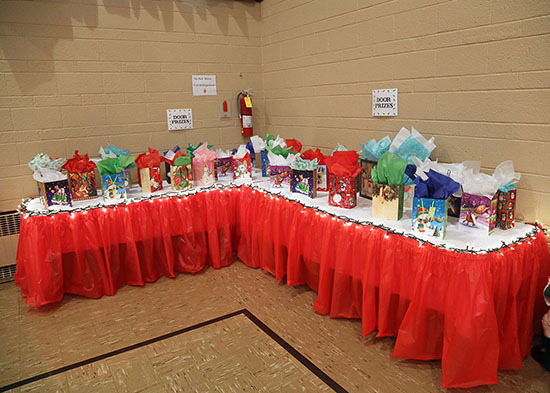 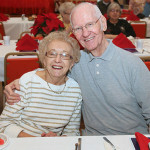 On December 7th friends and family gathered in the beautifully decorated auditorium for a delicious meal, the auction of gorgeous gift baskets, and entertainment provided by the Strolling Strings from North Allegheny High School. 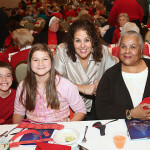 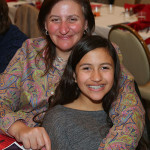 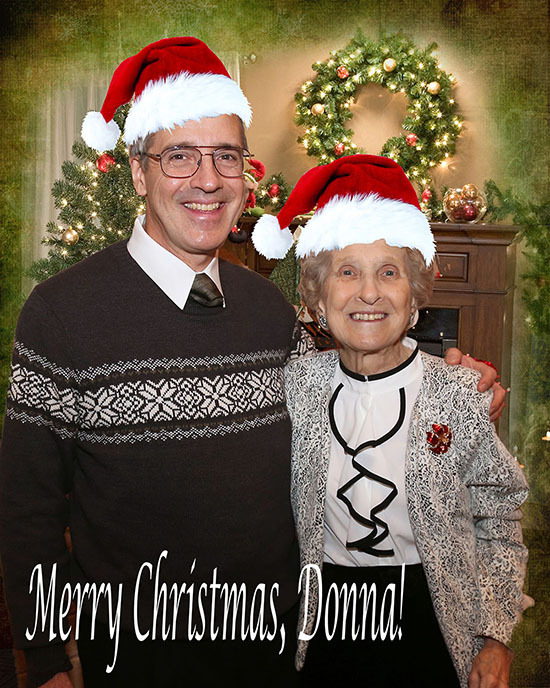 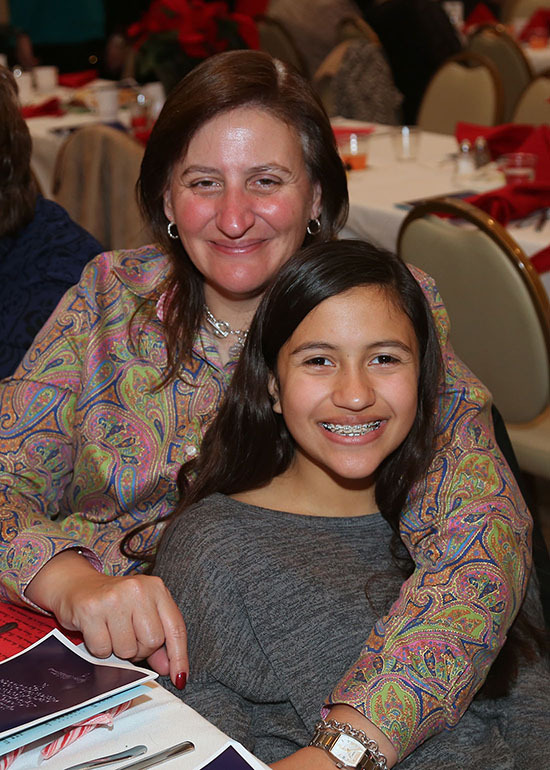 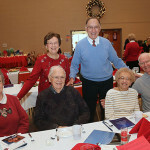 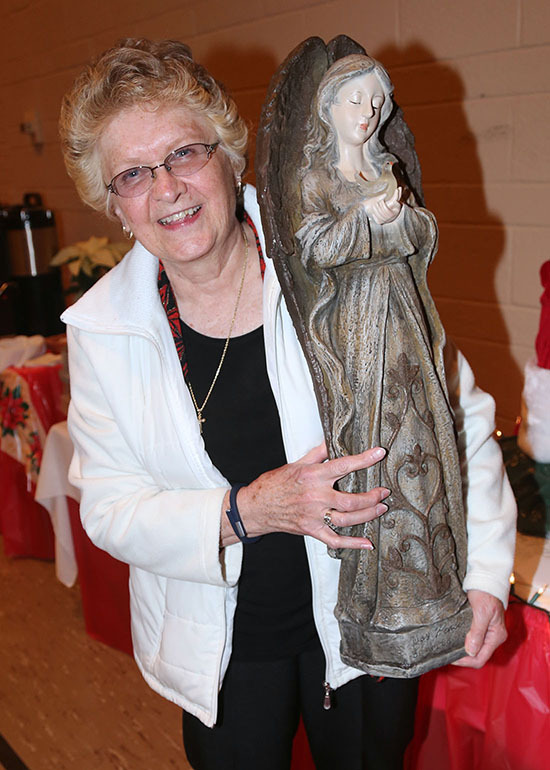 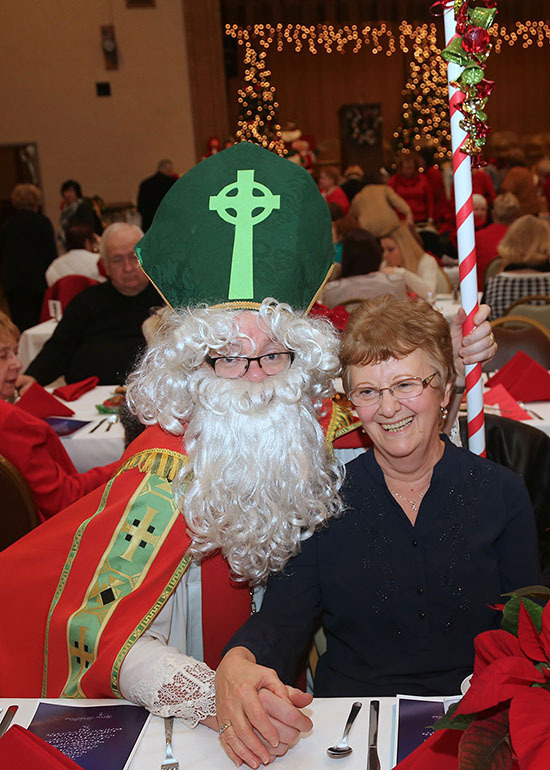 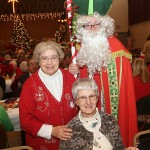 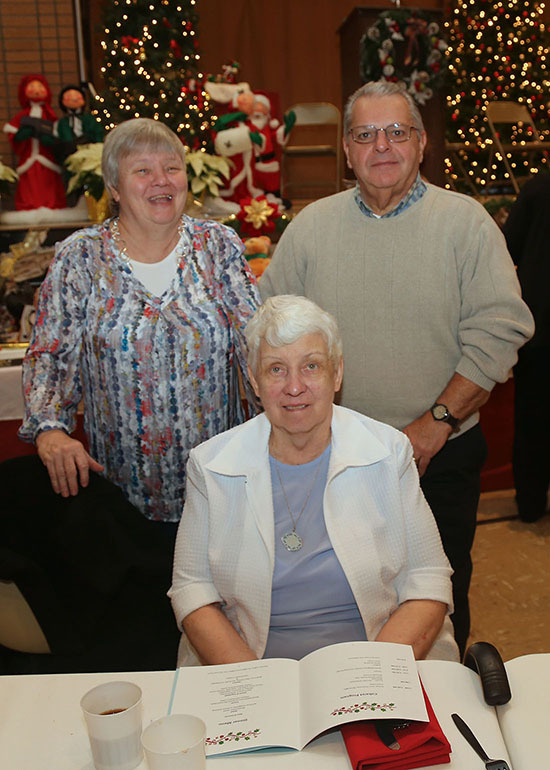 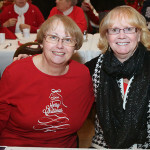 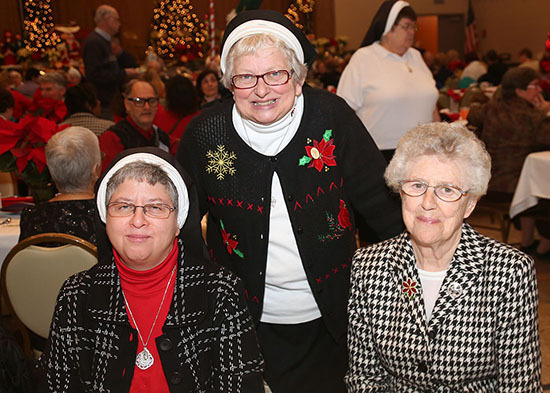 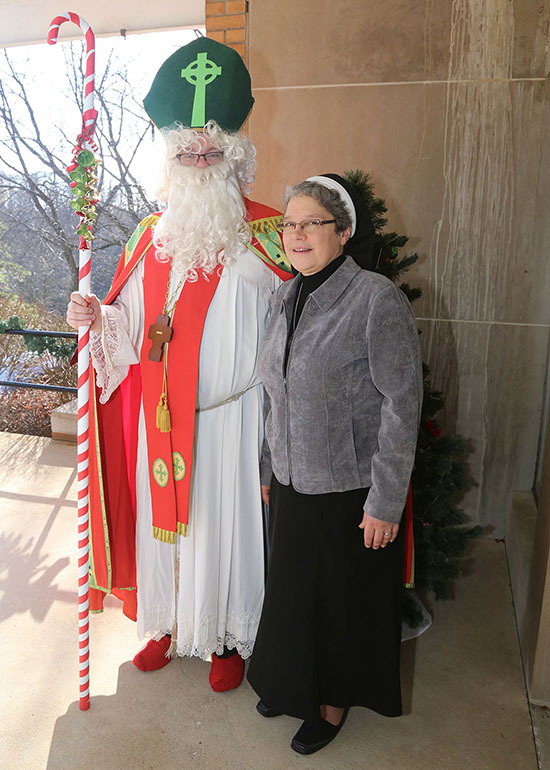 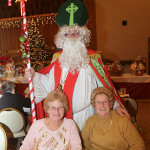 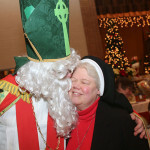 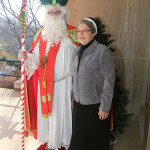 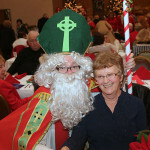 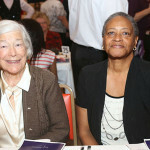 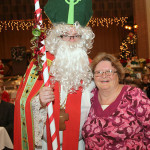 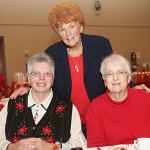 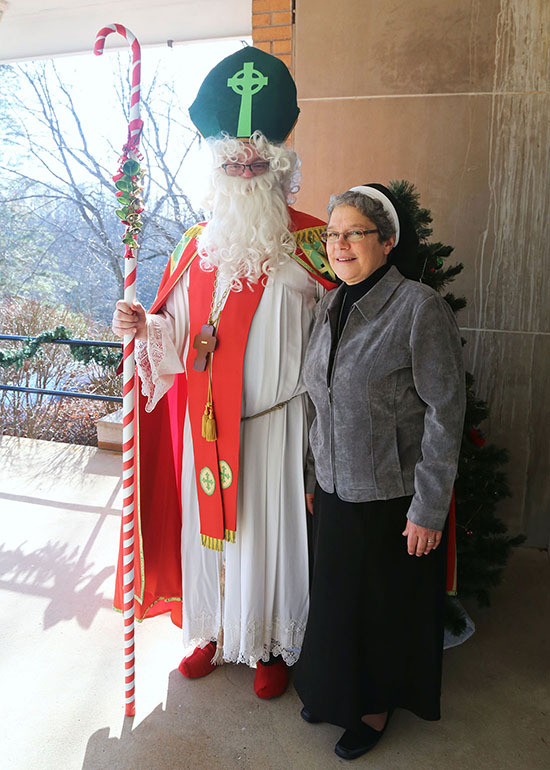 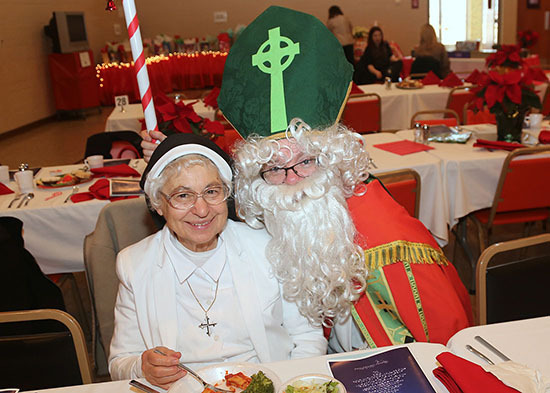 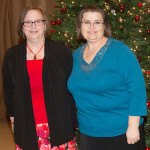 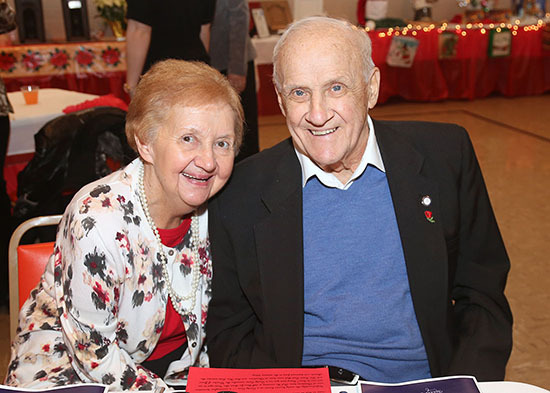 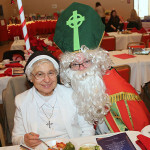 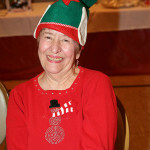 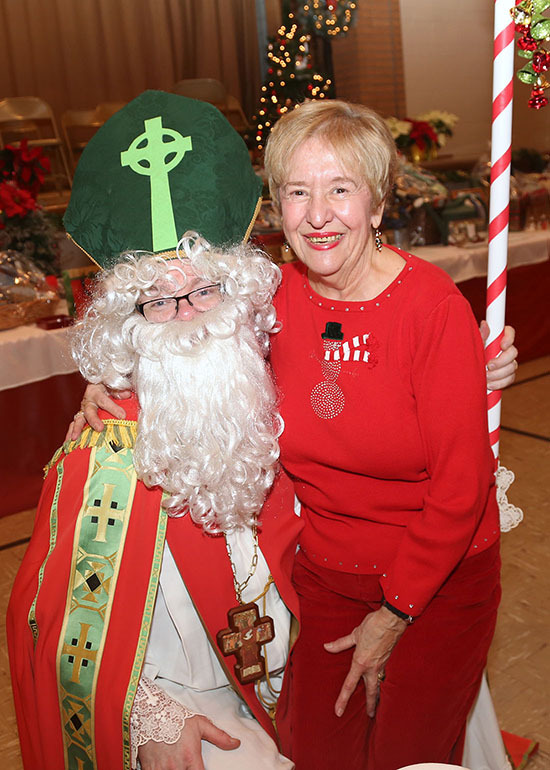 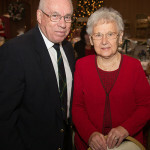 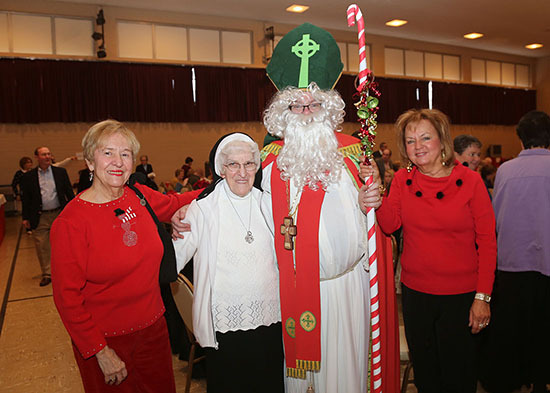 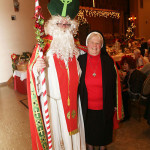 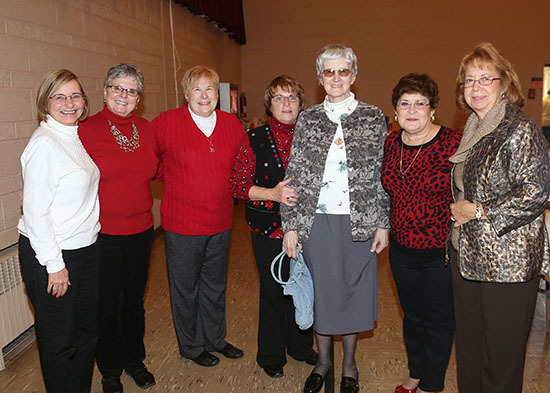 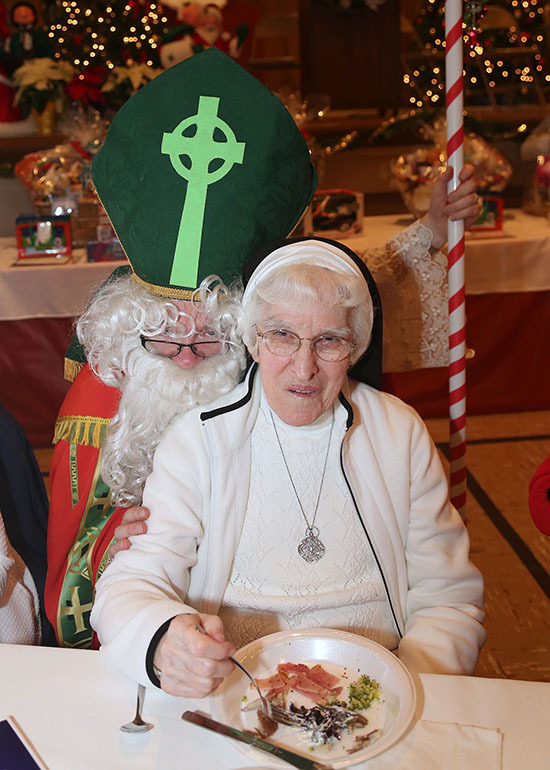 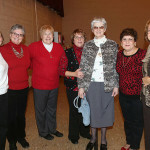 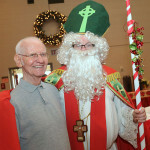 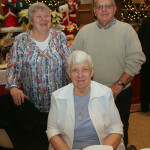 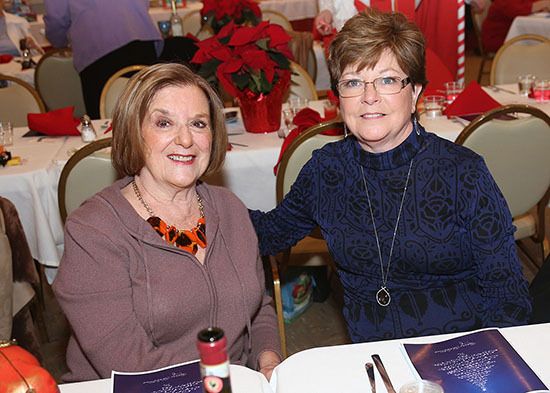 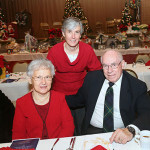 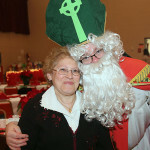 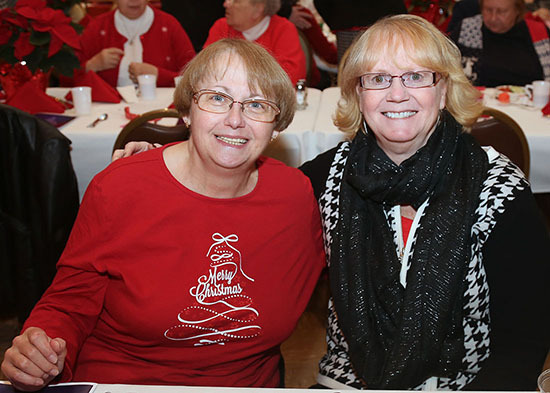 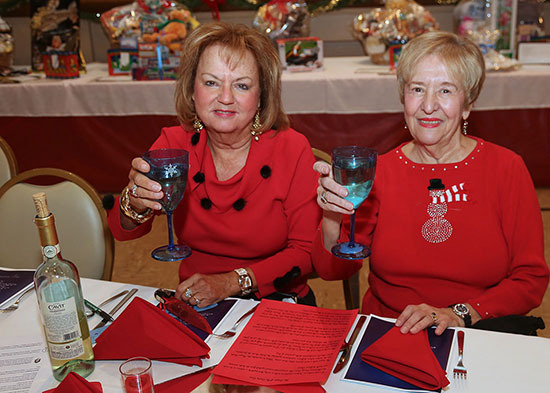 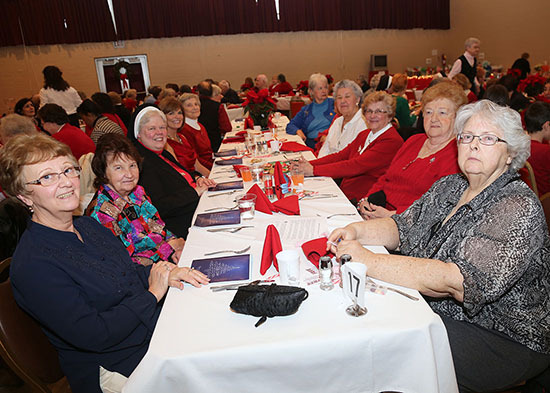 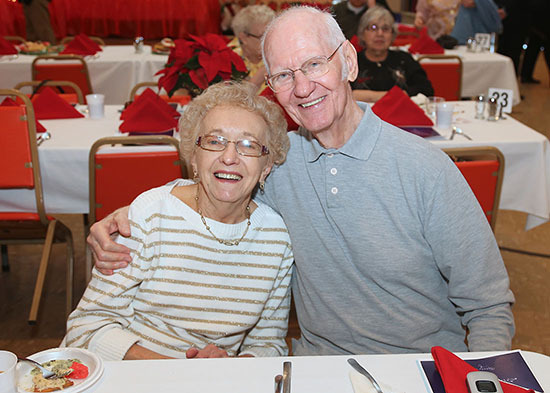 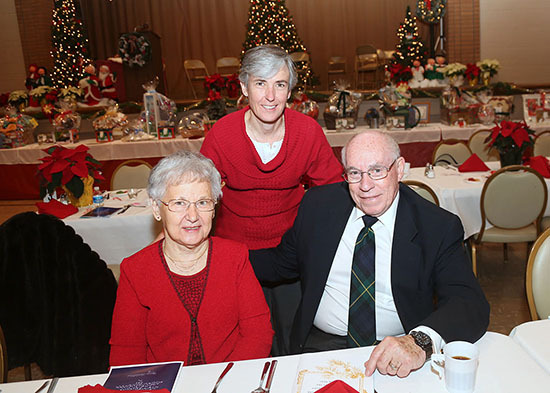 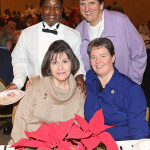 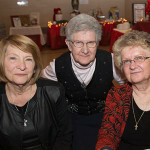 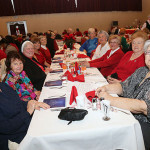 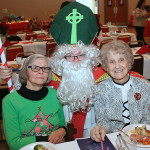 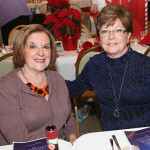 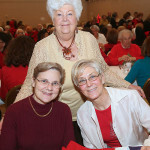 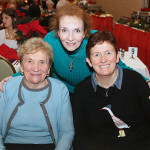 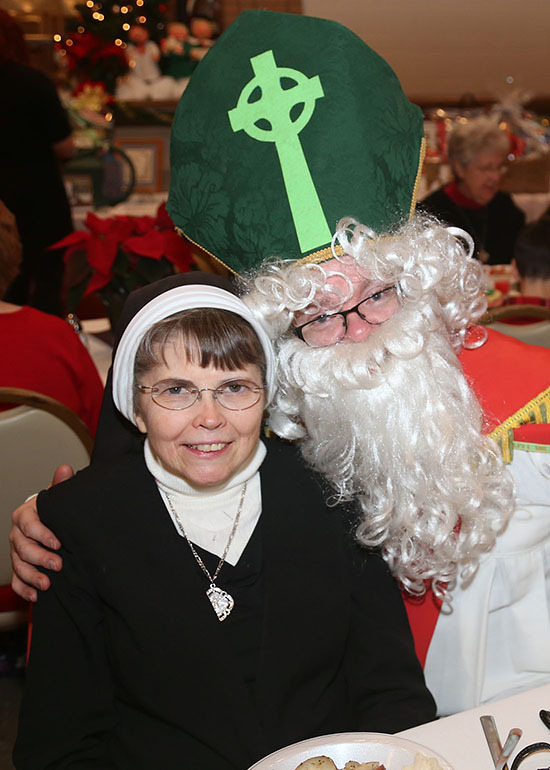 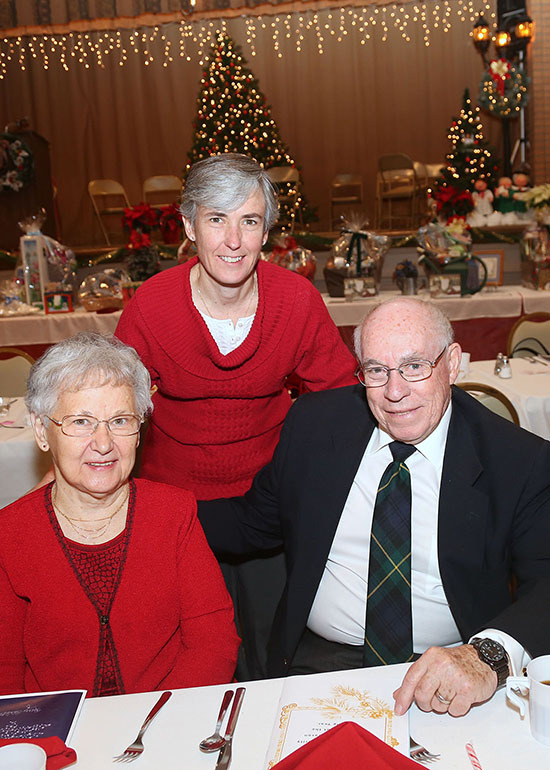 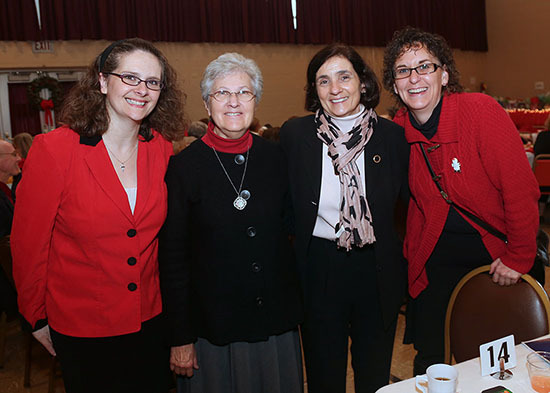 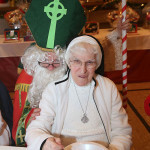 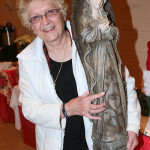 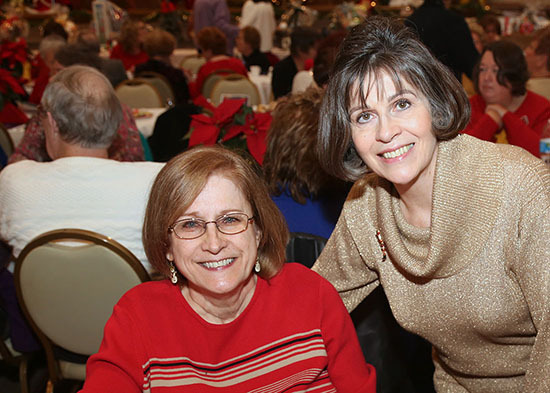 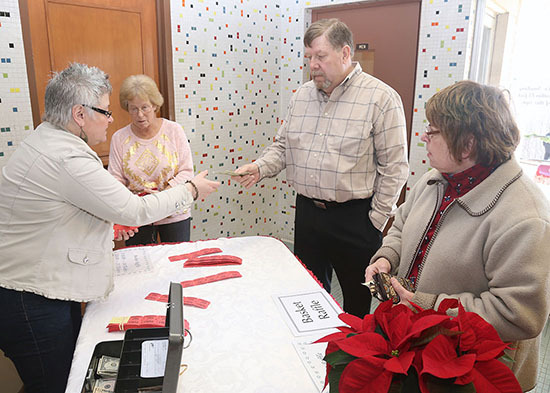 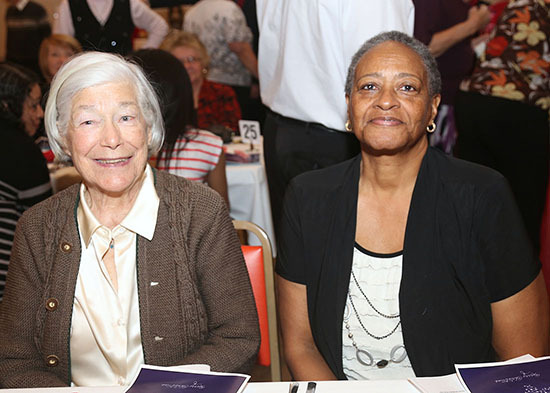 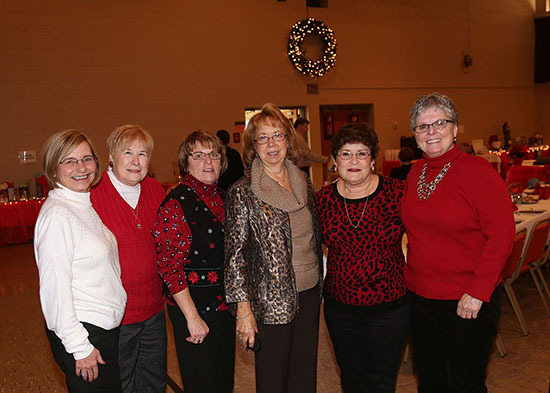 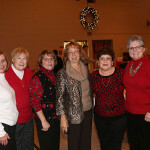 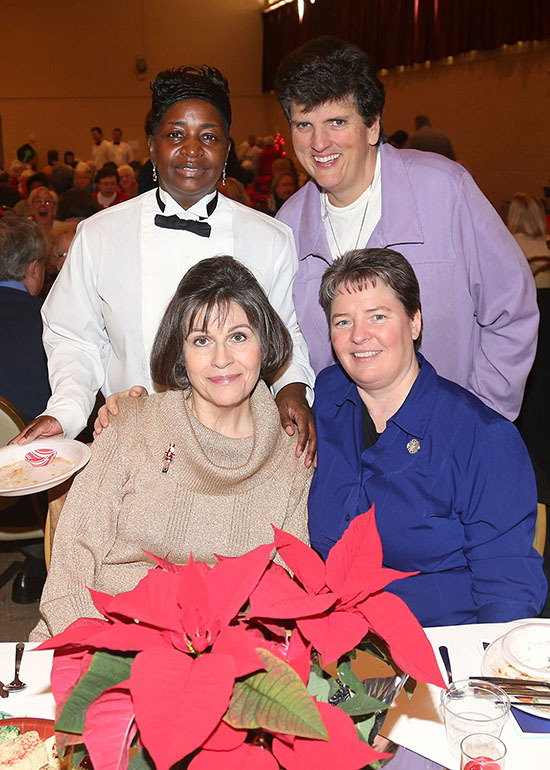 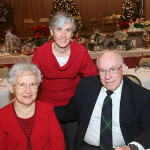 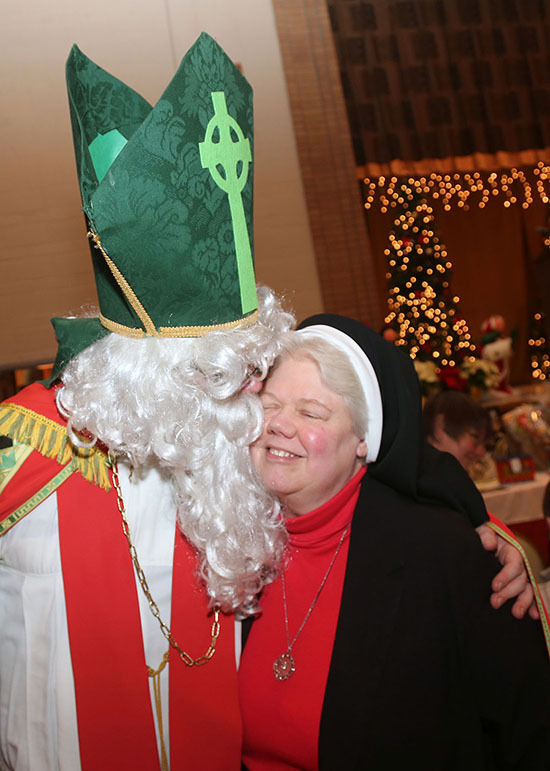 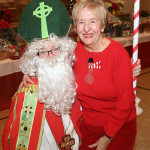 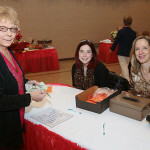 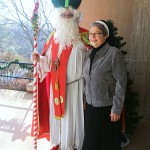 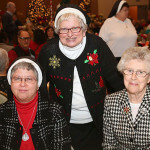 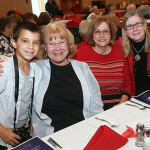 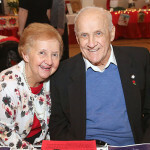 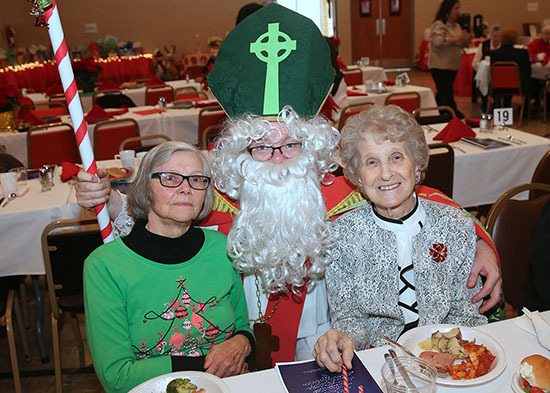 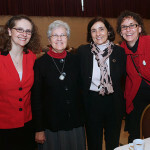 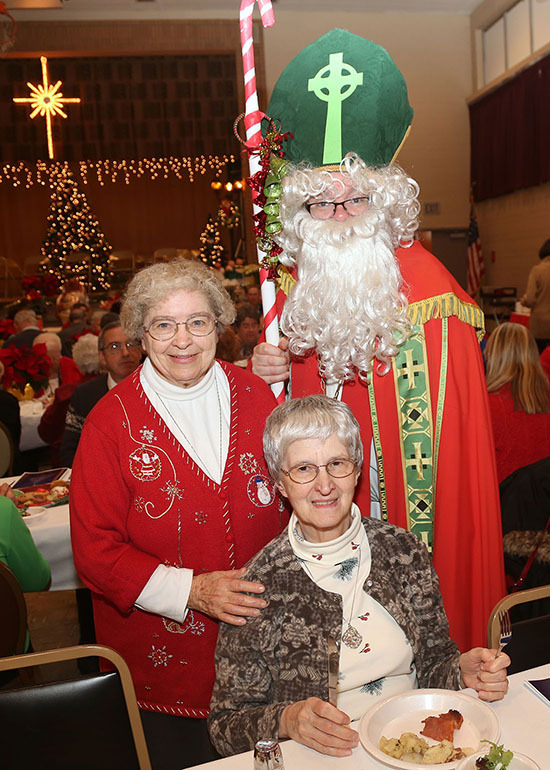 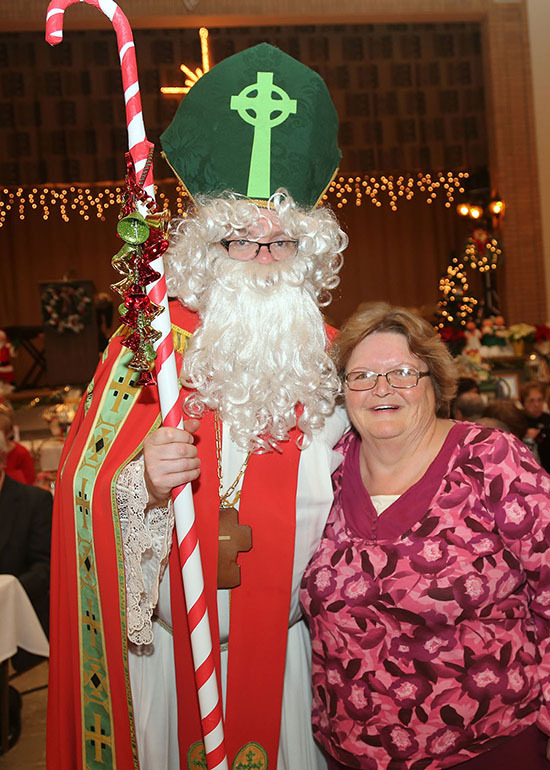 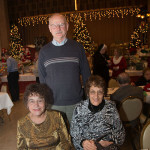 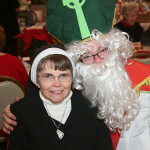 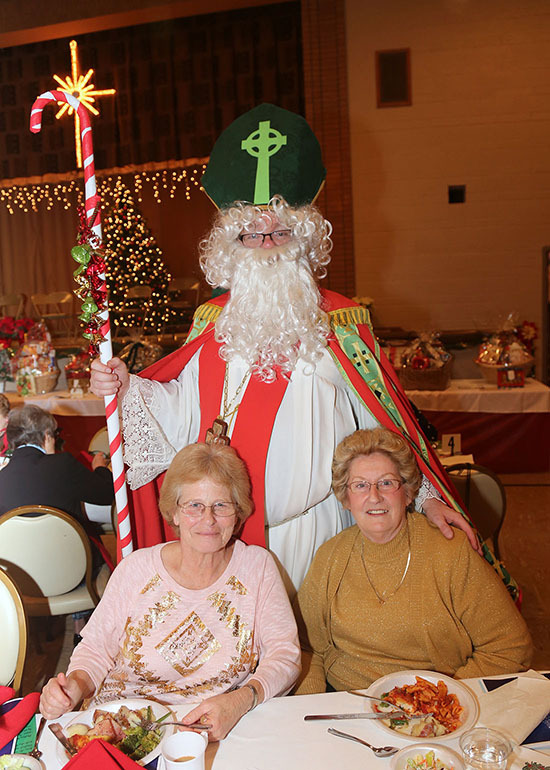 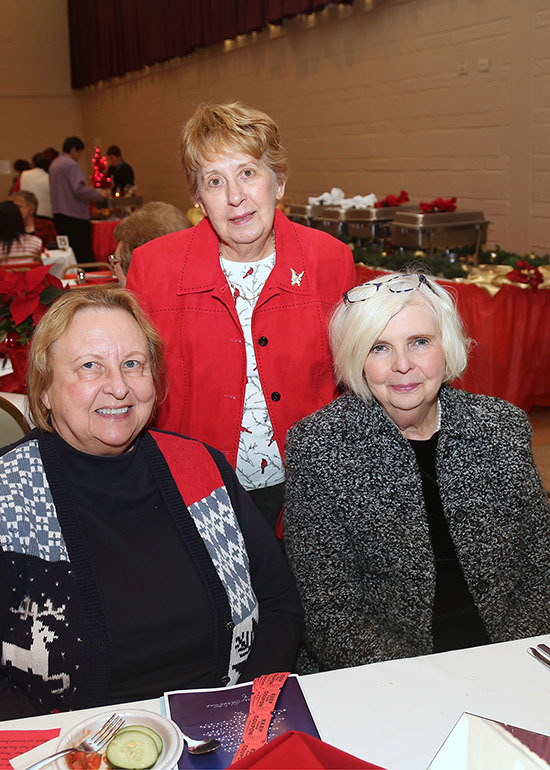 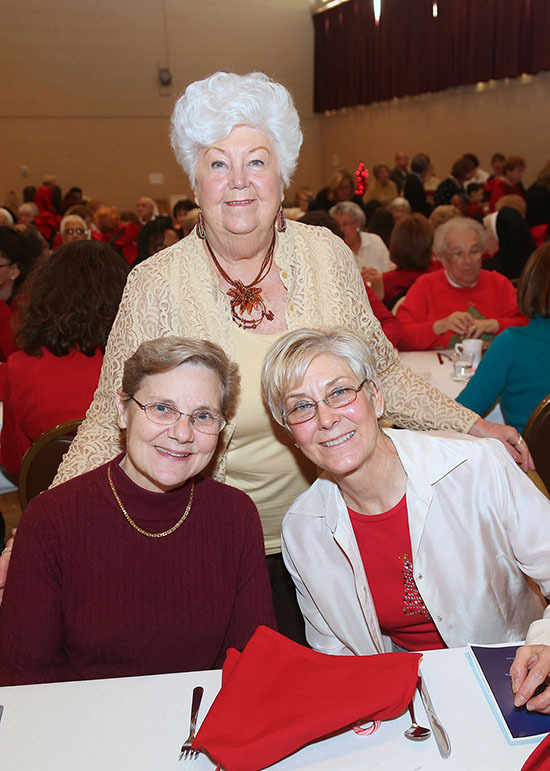 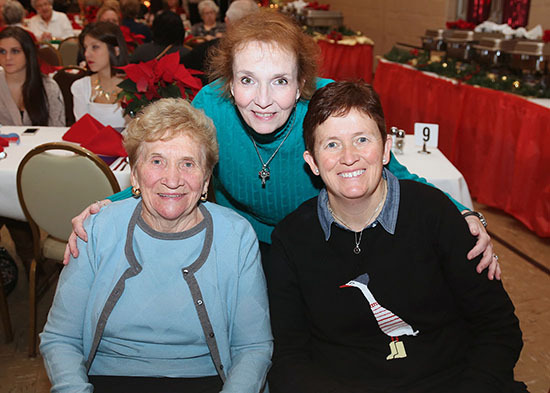 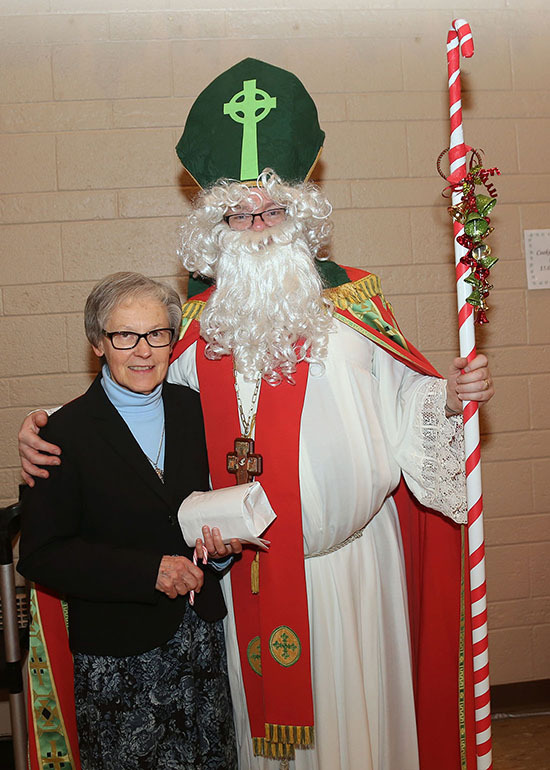 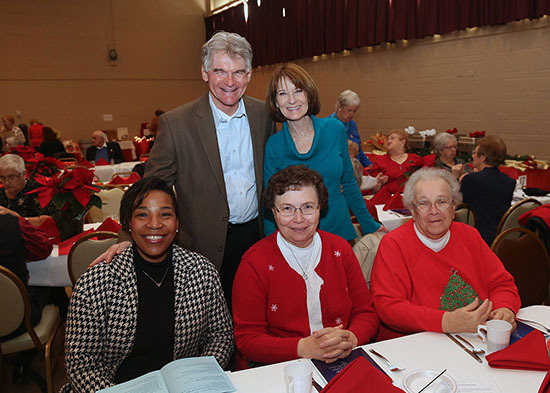 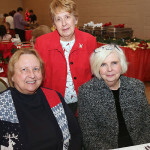 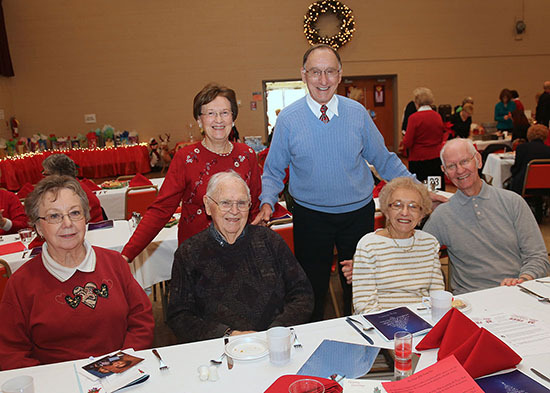 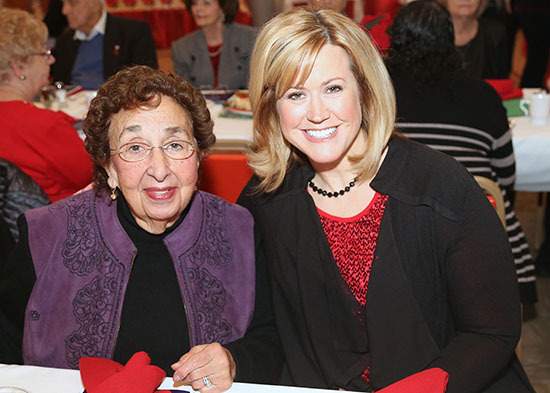 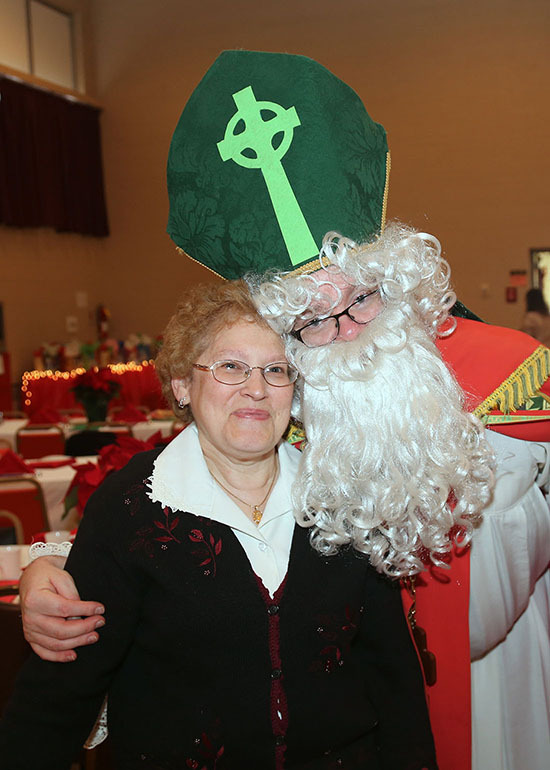 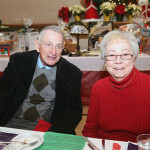 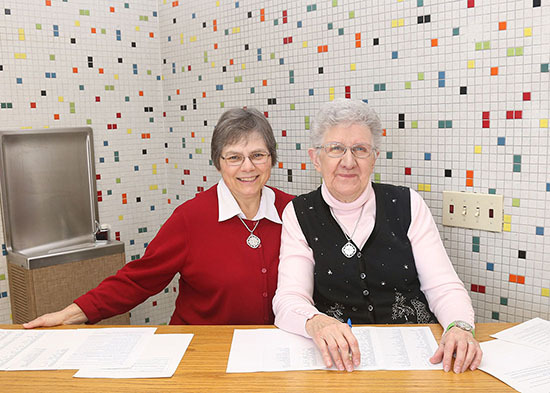 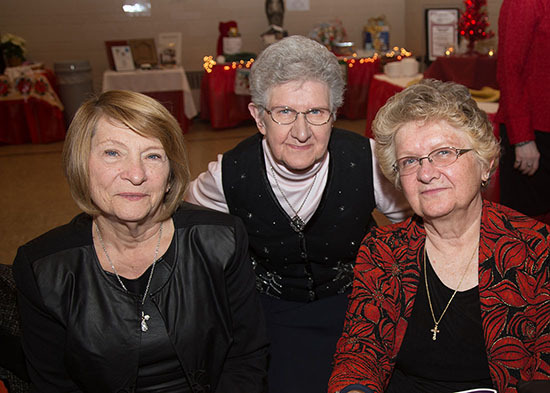 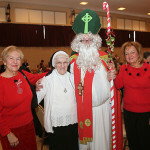 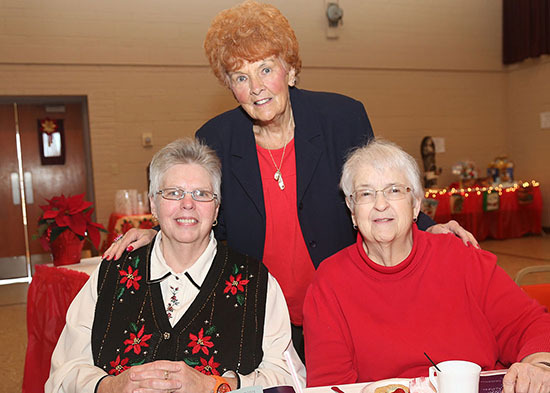 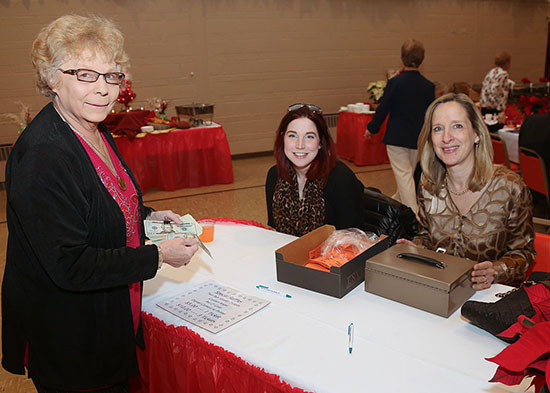 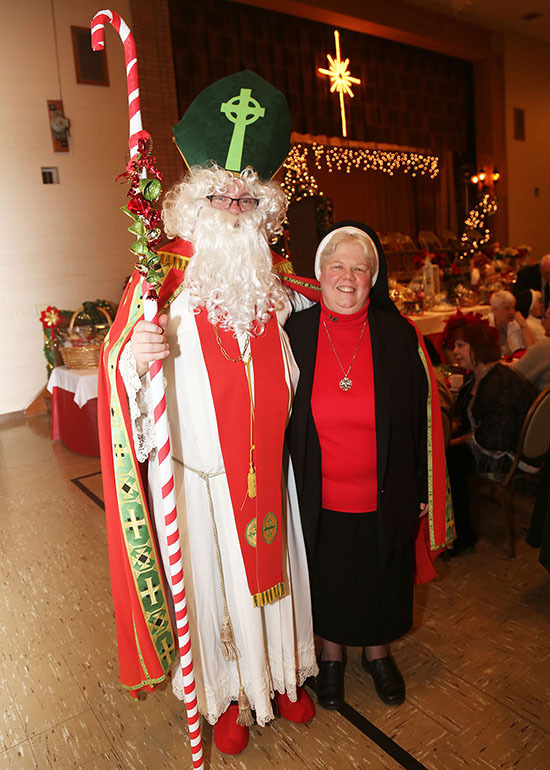 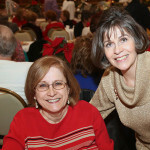 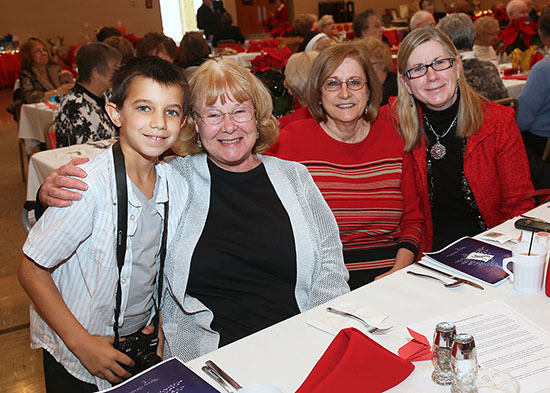 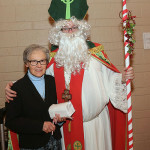 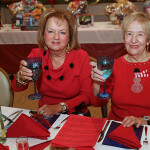 For weeks and months ahead, Sister Donna Smith, Director of the Center, and Sister Mary Lou Witkowski had planned and enlisted the help of many volunteers who made the day a memorable one. 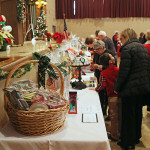 Even the weather cooperated with this year’s event. 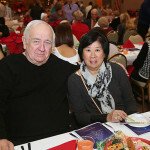 My family and friends had a great time and will be back next year. 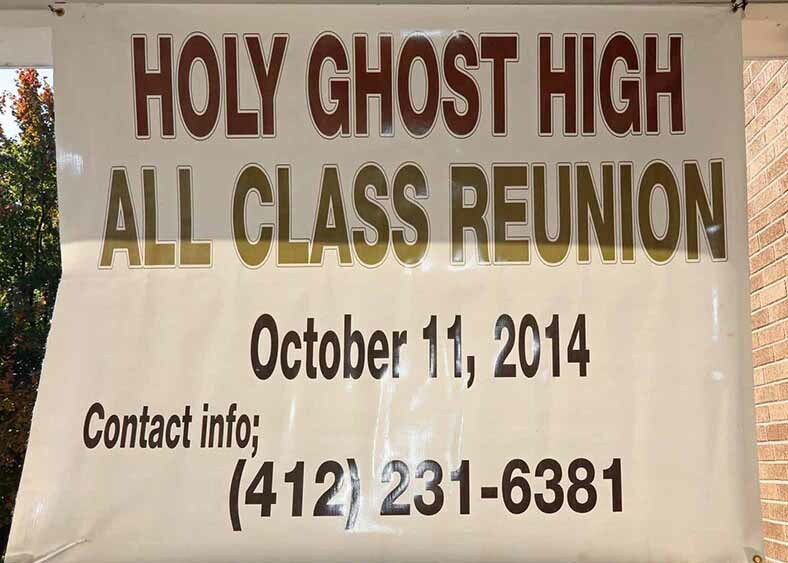 Everyone should attend great way to start the season.